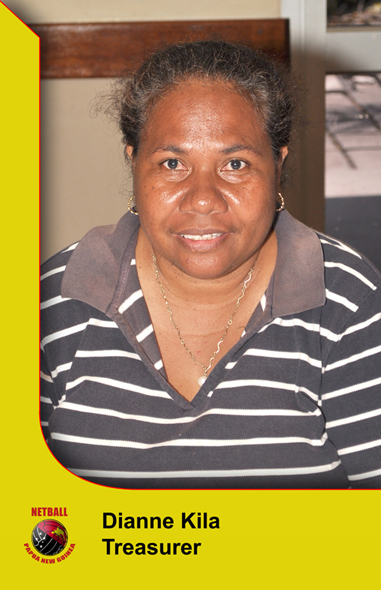 Netball PNG (PNG Netball Federation) is the governing body for all matters relating to netball in Papua New Guinea. It is the only body to which the Government of Papua New Guinea communicates with on issues that relate to the sport, on matters of protocol and the conduct of members and teams representing the country. It is mandated to carry and represent the interests of the sport at the national level. 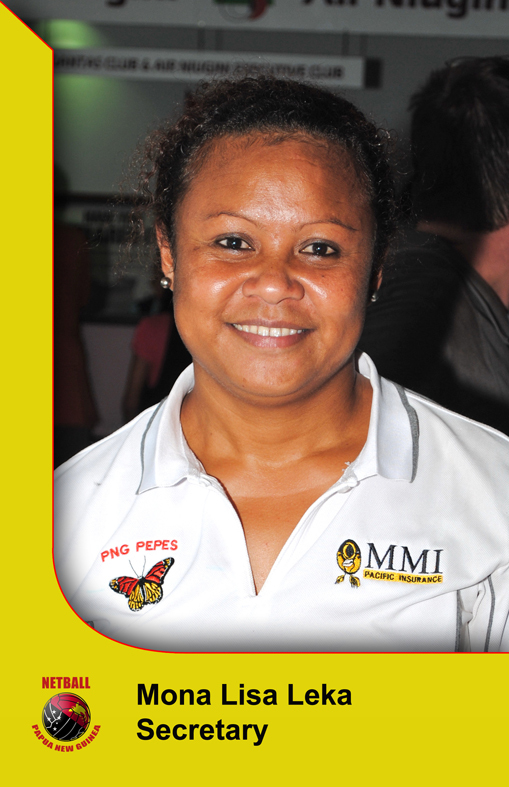 The mandate includes soliciting the appropriate technical assistance for and on behalf of netball PNG and ensure an arbitrary level of compliance exists throughout the country. All formal netball associations which conduct competitions are therefore obliged to affiliate to the Federation. The Federation in turn is affiliated to both the PNG Sports Federation and the world body on netball, the International Federation of Netball Associations (IFNA). 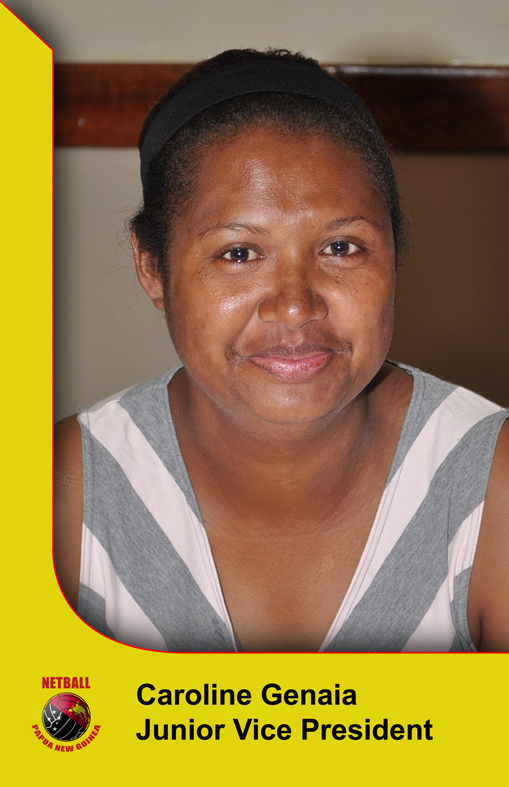 Office bearers for the Federation are elected by counting of votes from the collective netball fraternity in PNG. They are elected every two years from nominated representatives of financial associations affiliated to the Federation with voting rights. Two ex-officio representatives from government also sit on the governing body. 2010 was election year for office bearers of the Federation and at the Annual General Meeting held at the Coastwatcher's Hotel in Madang on 8th October 2010 the membership of the PNG Netball Federation elected a new executive. 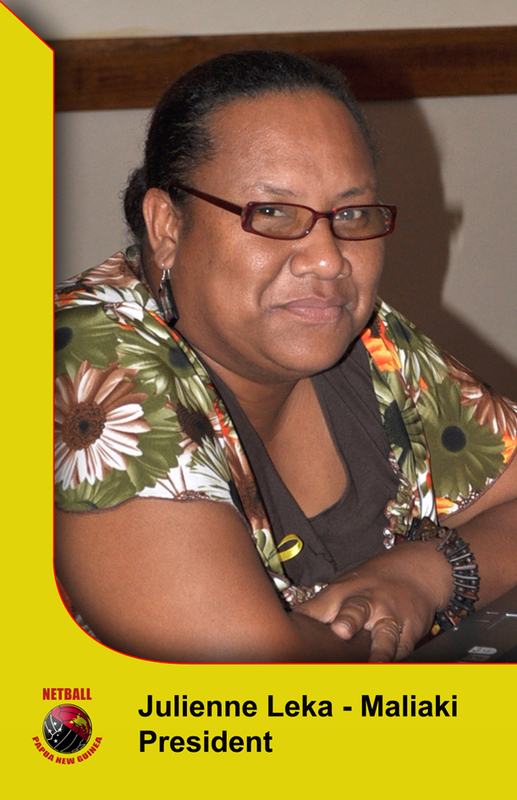 The elections marked a changing of the old guard for netball in PNG with the unopposed election of Julienne Leka-Maliaki as the new President of Netball PNG. Mrs Emily Taule, president for 26 years did not seek re-election. 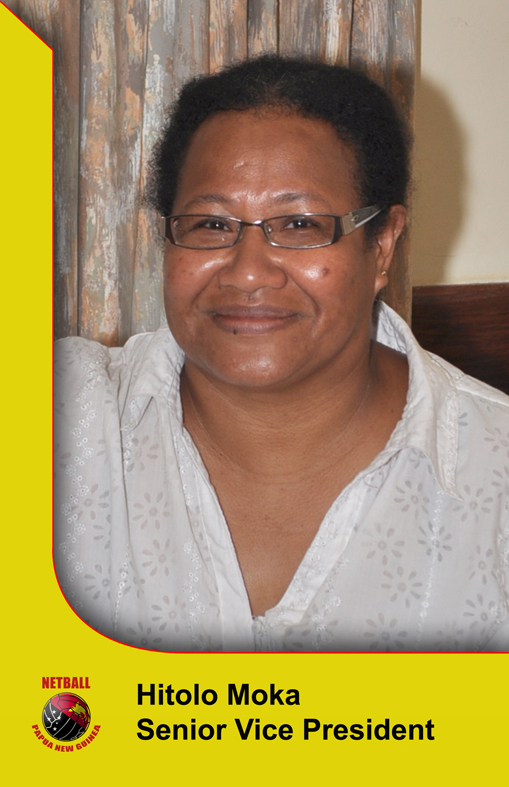 In welcoming the new executive she commended the competency of the individuals, challenging them with the considerable task of growing the sport in PNG. Mona-Lisa Leka who announced her retirement from representative netball in New Delhi at the close of the Commonwealth Games was elected Secretary in absentia.